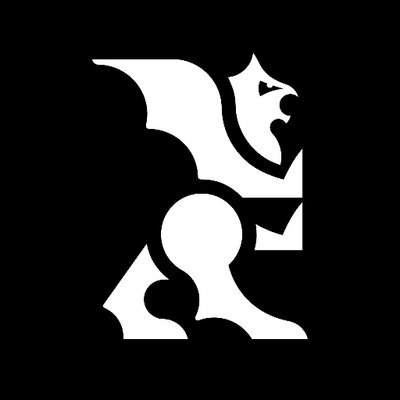 Please be aware that for regulatory reasons, LBX users must withdraw GBP to the same named UK bank account from which the initial GBP deposit was made. If you require a change of bank details you must email Support from the same email address you registered with LBX. We will then ask for confirmation of this via a bank statement with your new confirmed details and address on, dated within three months. If you have not made a GBP deposit, but wish to make a GBP withdrawal, you must follow the same process as that for a change on bank details, listed above.